Whoever you are, wherever you're from, you are welcome here. Find a group of friends who you can laugh, learn, and be yourself with. We welcome you into an environment where you can be exactly who God has made you to be. You belong! Every student who walks through our doors is greeted by a group of excited people ready to welcome you!  Connect Youth is about meeting and connecting with new people and encountering the Lord. We are here to reach middle and high school students at every level, while connecting them with their peers and challenging them in their faith. We want to encourage students to express their faith by serving their community and the world, bringing honor to God. Safety is extremely important to us. The entire team is background-checked and trained to create a safe, secure environment for every student. Connecting with God and Connecting with People.